Grampy’s Little Green Car was in the garage. He could feel dampness on his tires. It was seeping up through the concrete floor. car ride. He loved going for a drive with Grampy and he missed it very much. Grampy’s Little Green Car was getting depressed. After all, he was stuck in the garage looking at three walls and a garage door. He was starting to feel the walls closing in on him. What Grampy’s Little Green Car didn’t realize was that Grampy was feeling the same way. He was stuck in the house, going stir crazy. He too, wanted to go for a drive. Sure, he had more than four walls to look at but, on the other hand, Grampy could see out the windows and he saw the overcast sky, he saw the wind ripping through the trees and he saw the rain pouring down. “These rainy summer days are making it impossible for me to go for a drive,” said Grampy, while he was pacing the floor in the kitchen. A thought struck Grampy and it struck him hard. Grampy’s Little Green Car was so happy when he saw Grampy come out of the house with the key in his hand. He was so happy when he got to go for a drive with Grampy. Grampy didn’t go for a long drive. He just drove around the block a few times. However, that was enough to get the both of them out of the depressed moods they were both in. It is nice to get out of the house, even on rainy summer days. Example: Grampy decided he would go for a drive on a rainy summer day. 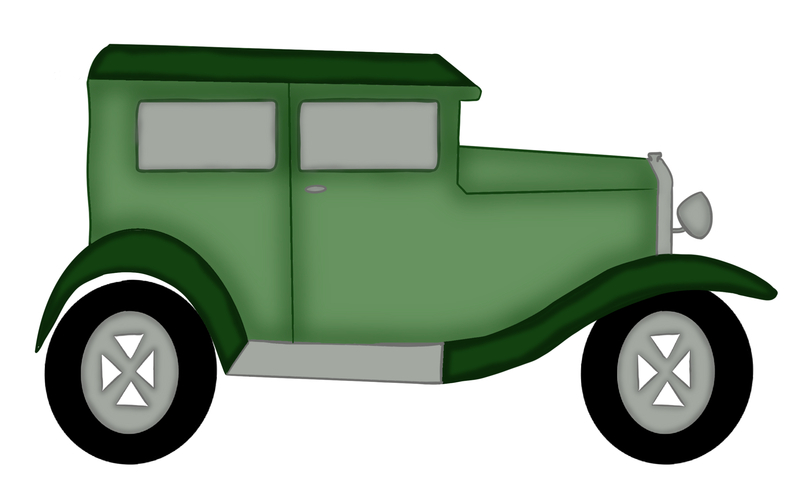 This entry was posted in Grade 3 Level, Grampy's Little Green Car Stories, Summer Stories, Summer Story Challenge 2017 and tagged depressed, Grampy, Grampy's Little Green Car, happy, little green car, rain, Rainy Summer Day. Bookmark the permalink.